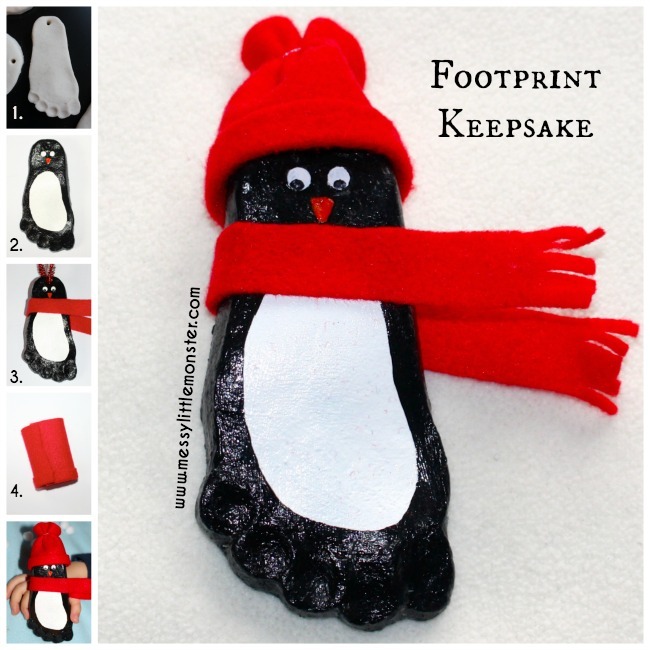 Keepsakes don't come much cuter than this adorable salt dough footprint penguin. Made from our simple salt dough recipe this is a perfect winter craft that can be treasured in years to come. 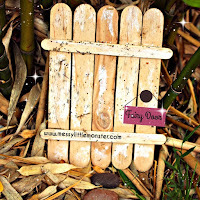 We love handprint and footprint keepsakes as they are a cute way of treasuring how tiny our babies, toddlers or preschoolers hands and feet really are. 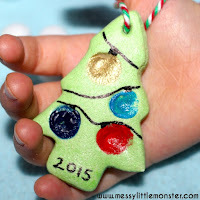 We love salt dough ornaments! 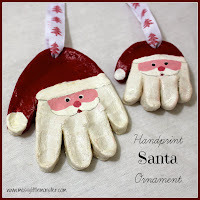 Take a look at our adorable and ever growing collection of DIY Christmas Ornament Crafts or our equally adorable collection of DIY keepsake craft ideas. Roll out some salt dough and press your child's foot into the dough. 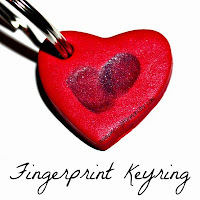 Carefully cut around the edge of the footprint using a sharp knife. 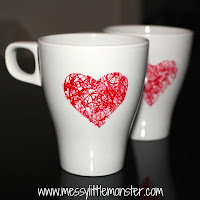 Make a small hole at the top of the footprint if you want to hang your keepsake. Leave it to dry or bake it in the oven at a low temperature for a few hours. 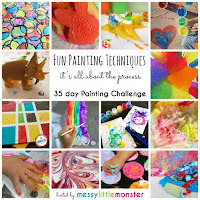 Once your keepsake is completely hard you are ready to start painting. Start by painting the penguins belly white and then paint the rest of the footprint black. Add eyes and a beak once the black paint has dried. Seal your keepsake with a coat of mod podge sealer . Cut out a thin strip of felt to make a scarf. We cut a few snips at the end of the scarf. Glue the scarf onto the penguin. If you are going to hang your penguin add thread or a pipe cleaner through the hole at the top. 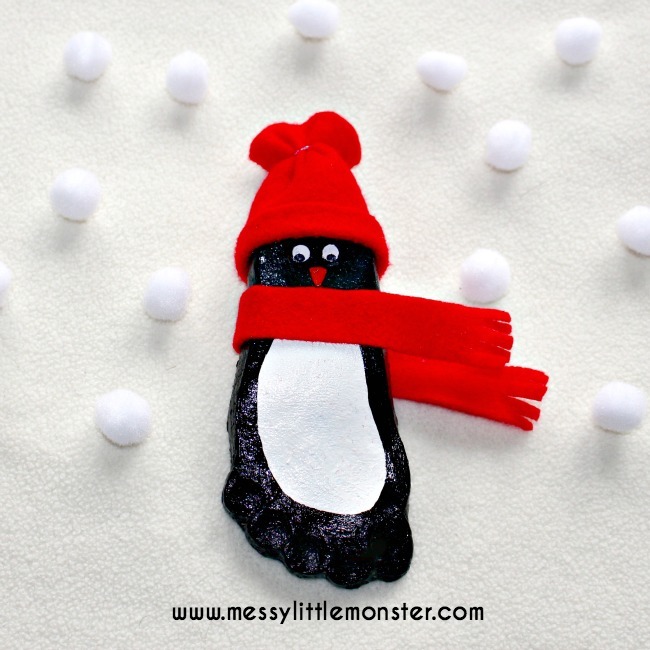 To make a hat for your footprint penguin cut out a rectangle of felt. To make a rim fold over a small piece of felt at the bottom of the rectangle and use double sided tape to keep in place. Bend the felt around to make a cylinder shape and stick it into place, again using double sided tape (check for size to make sure the hat fits your penguin). Put the cylinder of felt onto the penguins head and tie a small piece of thread around the top to pull the hat in at the top and create a bobble. 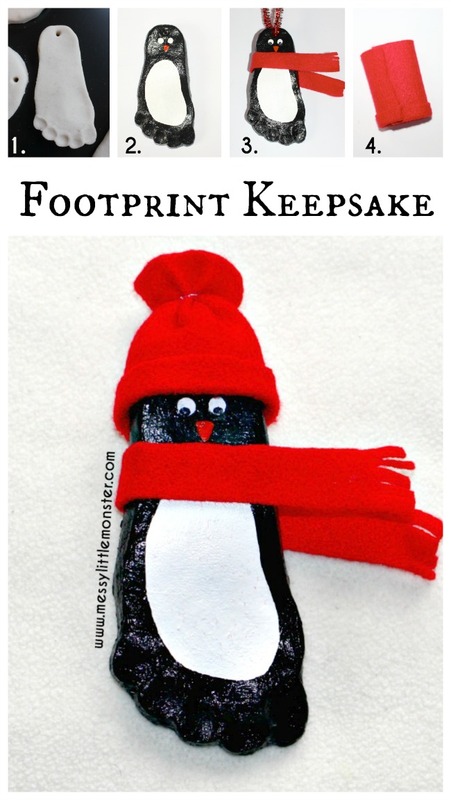 What will you do with your footprint penguin? Will you turn it into an ornament? Or maybe glue it into a box frame?